In the competitive real estate industry, busy agents need a consistent and accurate system for keeping track of their customers such as a real estate CRM. Agents are then able to save the personal data that is unique to each customer’s situation for future reference. A professional real estate agent will make use of the information, and they will have the opportunity to proactively complete more transactions using the leads they already have. The Ixact Real Estate CRM website is a useful reference for more information. Listed below are 4 of the most common reasons why an agent will benefit from the use of Customer Relationship Management. 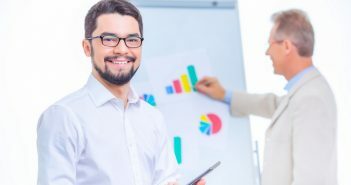 Businesses hire consultants for all sorts of reasons, but implementation consultants deal specifically with the introduction of a new software or hardware solution, and they essentially act as project managers for the installation of these products that need to be implemented on a company-wide scale. The following are some of the ways in which a consultant can positively impact your company during the introduction of a new process. 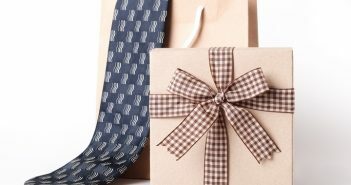 Promotional products are often seen at conventions and at business locations. Restaurants, retail stores, and major brands all use them to boost awareness of their products. They also act as ongoing advertising tools. When people receive a promotional product, they often carry it around for others to see. The cost is minimal when they help to bring in a new customer base. 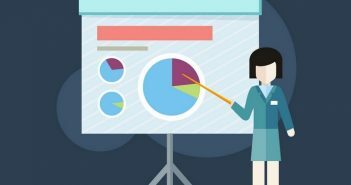 Consider these 5 benefits of using this marketing technique. Real estate agents are independent contractors who must pay for most or all of their marketing, vehicle expenses and other operating expenses out of their own funds. 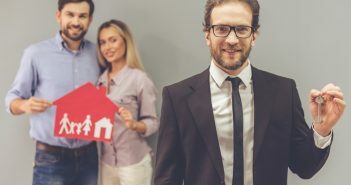 Because you essentially run your real estate career as any other business owner may handle operations, you may be focused on boosting profits while keeping expenses as low as possible. 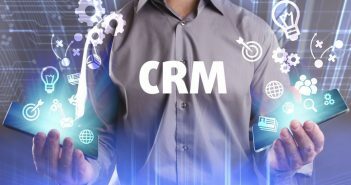 Investing in a real estate CRM may seem like a major expense that is purely a convenience. If you have this mindset, it is easy to assume that a CRM would not be worth the financial investment. 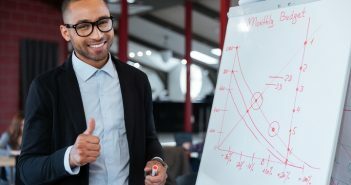 However, when you take a closer look at the many benefits of a customer relationship manager, you may see just how valuable this technology can be for your business. Real estate agents need to stay on top of their client’s mind and strive to deliver a customized experience every time. However, one needs to anticipate and respond to trends quickly, regardless of whether you’re an industrial property real estate, a broker in commercial and residential construction, or an agent. Realtors can use IXACT Real Estate CRM to manage every detail of their sales including capturing leads to earn repeat customers and referrals. 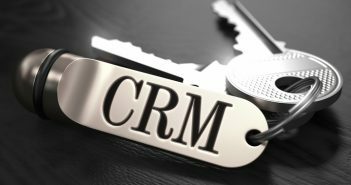 Below are ways real estate agents can utilize CRM to meet their today’s challenges. Water purification systems do more for your home then just providing you with fresh water to drink. And in this article, we will go over a few ways in which Industrial Water Purification Systems Affects Your Plumbing System. Big data has so far penetrated virtually every industry and promises to be the driver for the new technological revolution. Different industry players, therefore, continue to position themselves strategically in readiness for this new wave. The repositioning involves coming up with analytics and informatics departments charged with the responsibility of taking advantage of the big data concepts to push these companies forward. This has in effect seen a spike in demand for data scientists as well as analytics tools. But are these reasons enough to have you consider a big data course? When your company has a mobile workforce, field service management software offers the potential to grow and deliver a better customer service experience. The software could be customized to your company, making it highly useful to what you do. Consider these five ways that field service management software helps your techs who are out working in the field every day.